Your driver will ready at 8.30am at your accommodation and begin your incredible day with enjoying the Process of Coffee Making in Bali. 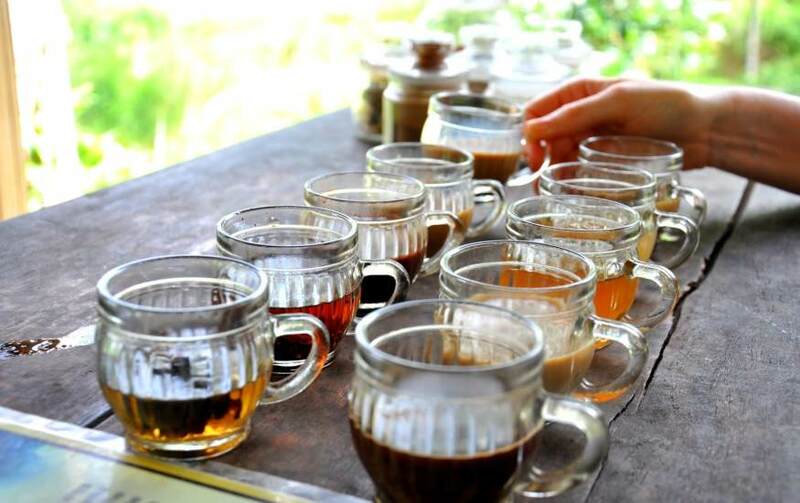 Tasting several Balinese coffee and tea is included with a chance to option (own cost) tasting the famous Coffee Luwak. 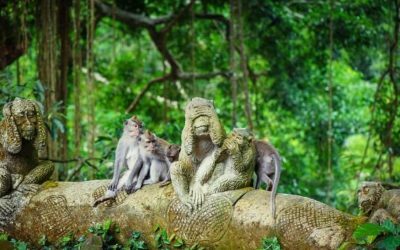 This is the most and very popular attraction in Bali where you could see and getting closer to more than 200 grey macaques roam freely among Hindu temples. 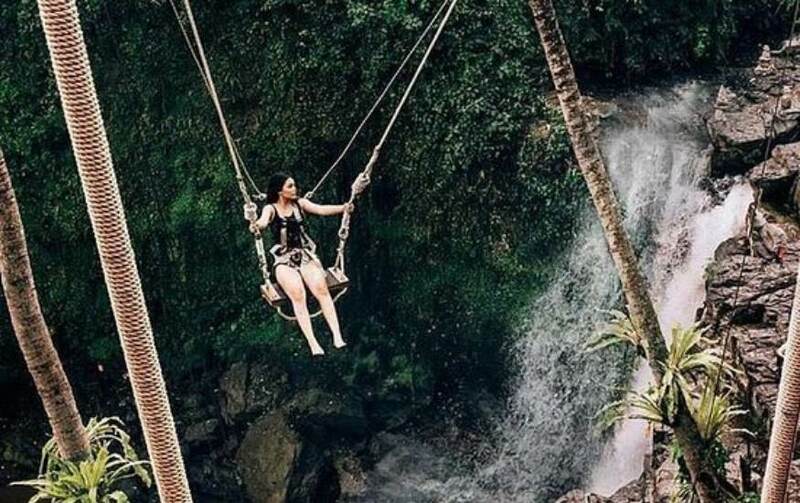 Then, continue to one of the best Swing in Bali, here you could challenge yourself to have a swing with around 25 meters string swing that facing to the waterfall. You will get a different experience and lots of nice photos to shoot. 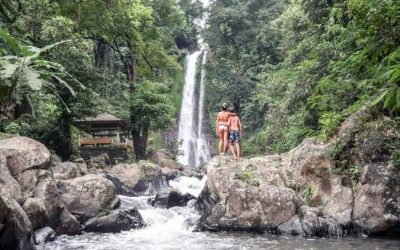 Swim at the nice pool near to the waterfall after enjoyed the swing will make your day perfect. 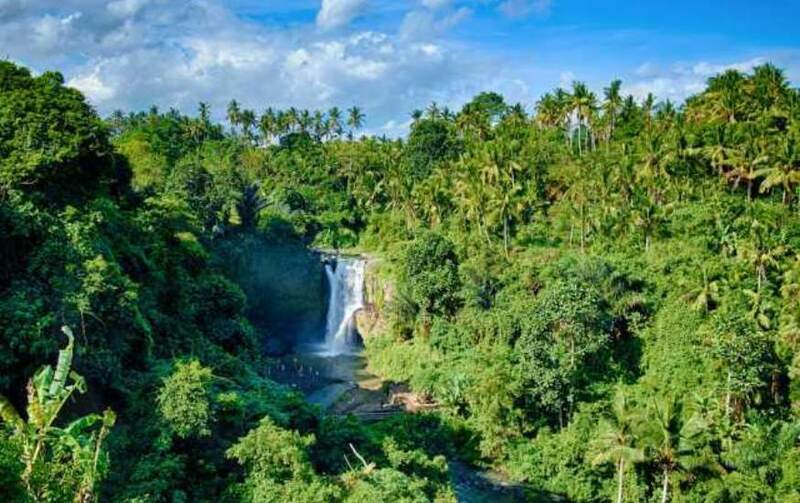 Besides those great places, you will also get a chance to see the famous Tegenungan Waterfall, one of the most visited waterfall in Bali since it’s truly green Balinese atmosphere surrounding. 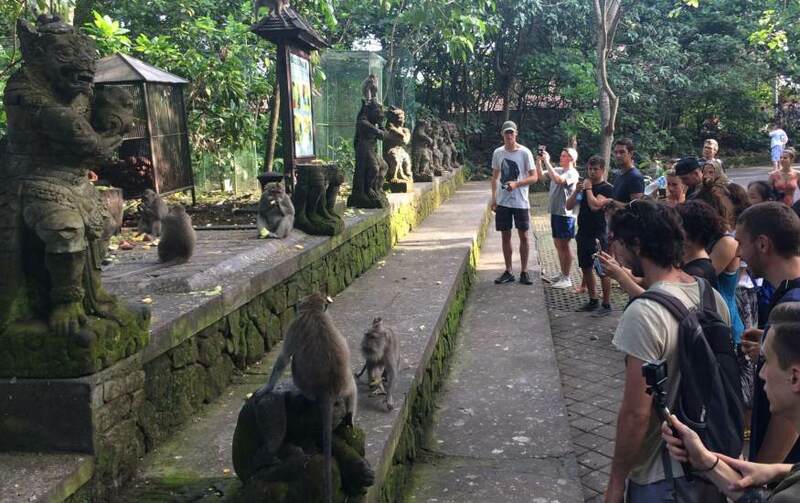 A minimum of 02 people per booking/tour is required.